Completed foreclosures were down 22.6 percent year-over-year in December 2015. Home prices were up 6.3 percent year-over-year in December 2015. 2015 was the worst year on record for wildfires, with more than 10 million acres burned. Housing sales increased 9.2 percent year-over-year. This is the strongest annual gain since June 2015. On average, housing prices rose 2.5 percent year-over-year. January home sales were up 6.3 percent year-over-year. The median sales price of all homes sold in January was $200,714. This is a 6.7 percent annual increase over the median sales price in January 2014. 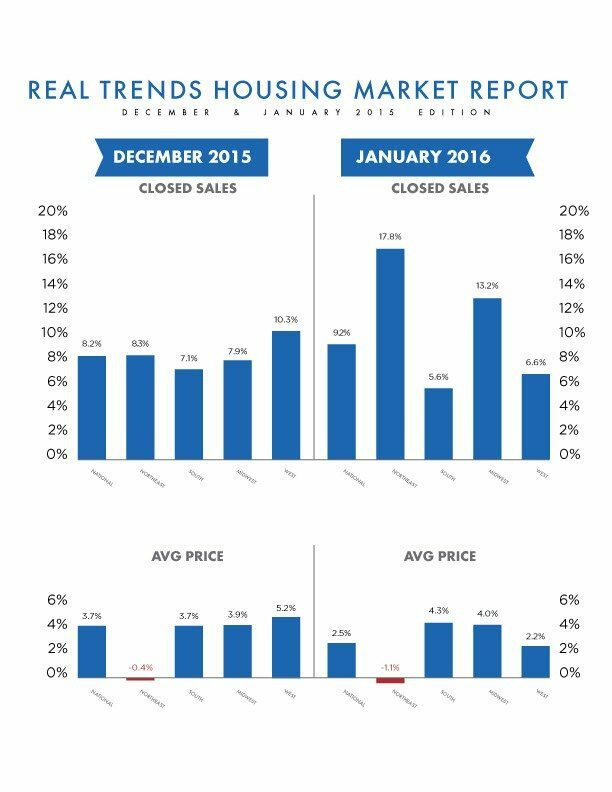 Home prices rose at a seasonally unadjusted rate of 0.4 percent month-over-month in December 2015. It rose 6.2 percent year-over-year. On a quarterly basis, home prices were up 0.2 percent in the fourth quarter. Is housing news good news or bad news?